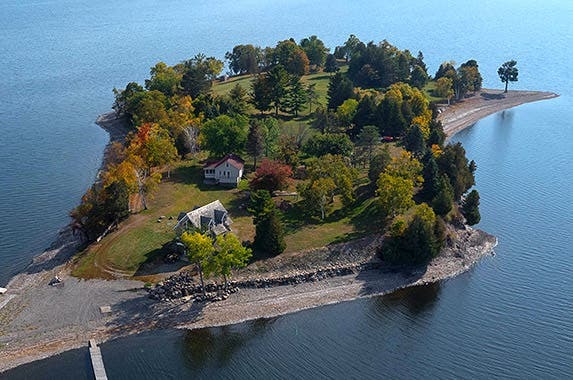 Who doesn’t dream of owning an island? 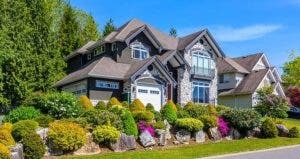 When getting a mortgage for that island, banks and insurance companies sometimes “have issues,” he says. 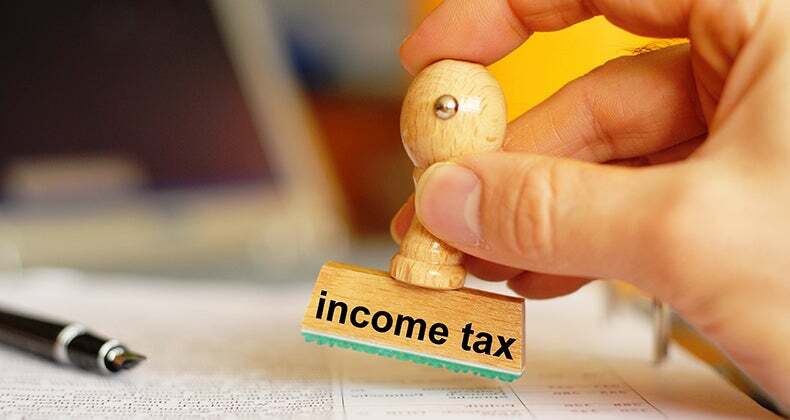 Because many islands are small, one-of-a-kind properties, you may not have comparable properties to guide you, he adds. 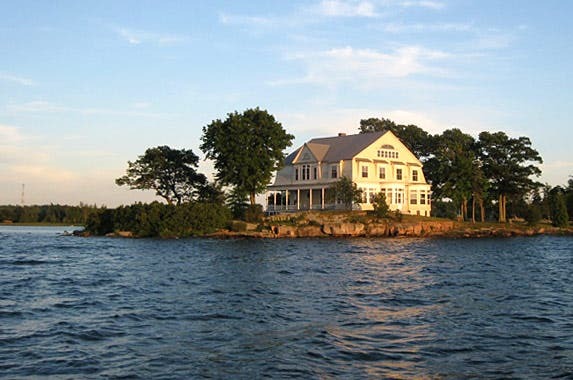 Nestled among New York’s famous Thousand Islands, this 1.2-acre isle was created in the early 20th century, says Richard Pietrafesa Jr., one of the island’s owners. Because of that, “ours is the only flat island among the 1,500 or so,” he says. The island’s house, built in 1988, has an open floor plan, with five bedrooms and three bathrooms. Every room has a water view, Pietrafesa says. Forget the name — this sylvan island has a historic past. 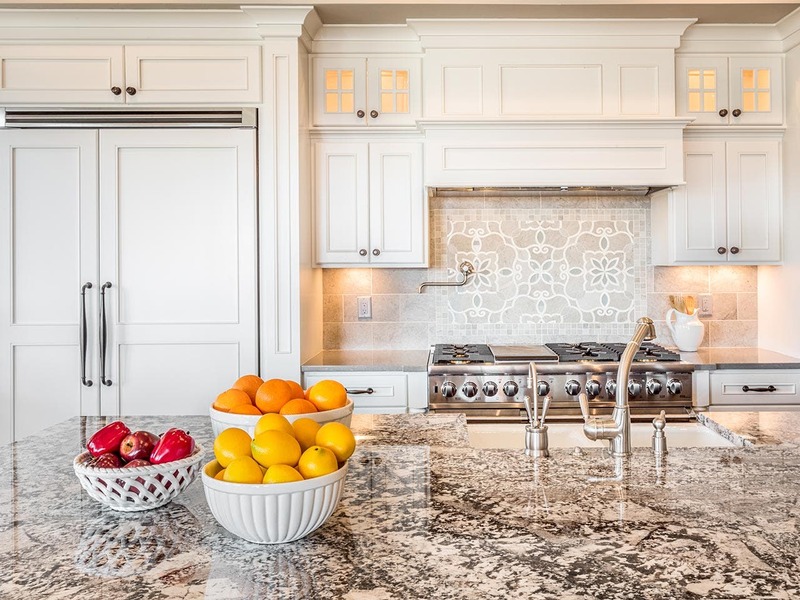 In the 1940s, one previous owner planted more than 340 varieties of trees, “so in the middle of the lake is this island that looks like a park,” says Kathy O’Brien, senior broker for Four Seasons Sotheby’s International Realty. Rumors say Teddy Roosevelt stayed at the island’s original lodge. Sitting in Lake Champlain, the island has big views, rolling lawns and trails to secret beaches, O’Brien says. A 1-bedroom, 1-bath, renovated caretaker’s bungalow was built in the 1920s, O’Brien says. If you dream of living on a tropical island amid swaying palms, what you picture looks like Johnny’s Cay. 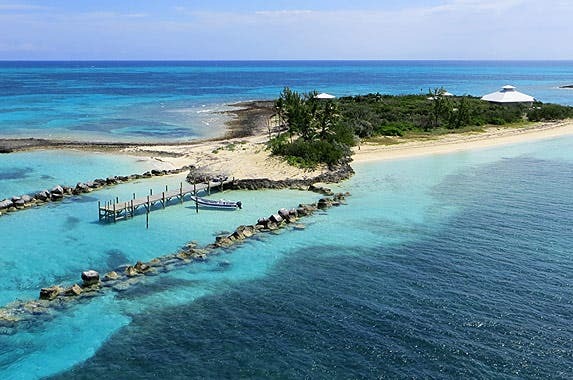 Surrounded by turquoise water and sugar-sand beaches, the cay forms part of the Abacos chain in the Bahamas. While it feels secluded, “you can take your boat and go shopping or go to lunch — you’re not out in the middle of nowhere,” says John Christie, CEO of HG Christie. The Caribbean-style beach house, built in the 1970s, has 2 bedrooms, 2 bathrooms and an open, vaulted living/kitchen area with windows — and water vistas — on all sides, he says. The “deck wraps around the house so you have beautiful views.” A guesthouse adds 2 more bedrooms and a bathroom, plus its own kitchenette. The almost 4 1/2-acre cay has 2 beaches, plus a protected marina that can accommodate boats of up to 40 feet, he says. 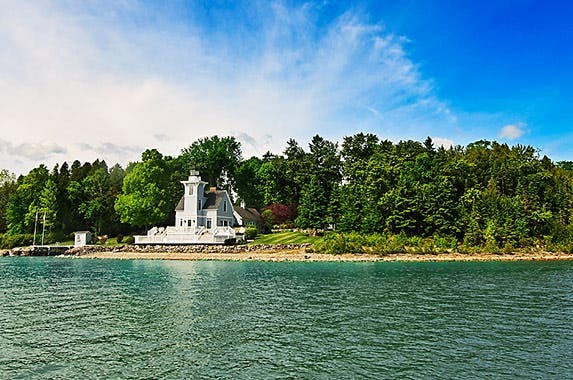 This former turn-of-the-century resort island has a 2-bedroom, 1-bath main house built in 2001, plus 3 of the resort’s original (and updated) camping cabins, says Dave Ritter, broker/owner of MN Lakeshore & Up North Properties. 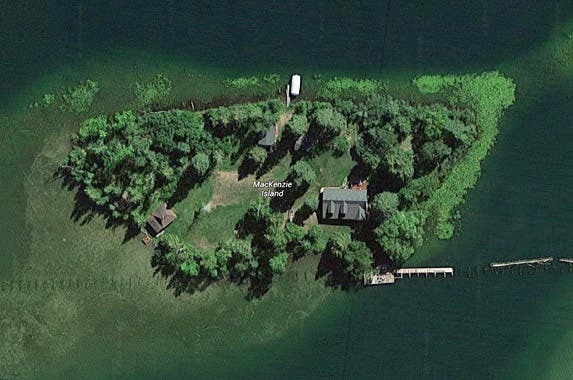 Almost 2 acres, MacKenzie Island sits in Minnesota’s Turtle Lake and can be reached by boat or a footbridge, Ritter says. The 2,100-acre lake is known for boating, swimming and fishing — the Department of Natural Resources stocks the lake with walleye, he says. The island has a workshop along with the island’s original boathouse, and mainland parking is included in the price, he says. 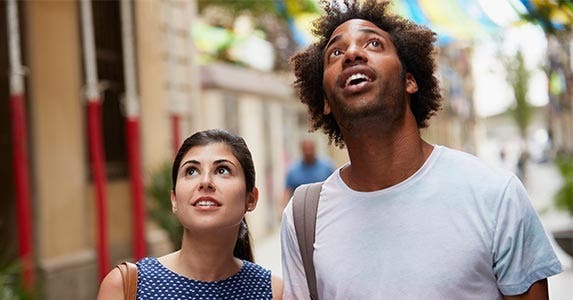 The island “got its name because it was a great spot to go and get away from everything and have a picnic,” says Rik Lobenherz, principal with Berkshire Hathaway Home Services. 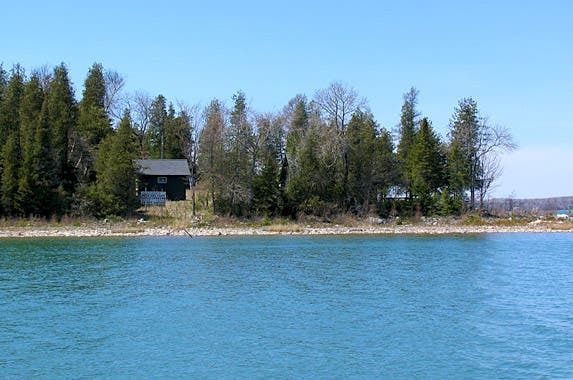 The bungalow was built in the early ’90s, and the 5 1/2-acre island has an outbuilding for tools and vehicles and a boat launch on the island’s south side, he says. The mainland marina is about 1 1/2 miles by boat, he adds. 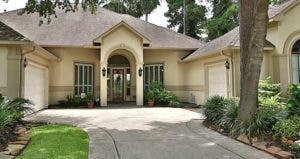 “What makes it so unique is that they took a historic building and converted it into a very comfortable home,” says Mark Snyder, associate broker with Pat O’Brien & Associates Real Estate. The island’s owners extended the footprint of the wooden lighthouse to create a 2,000-square-foot, 3-bedroom, 2-bath home, but kept it all in the original style — right down to matching the oak floors, he says. If you’re pining for a lush, tropical island that doesn’t require boarding a boat or plane, this could be it. 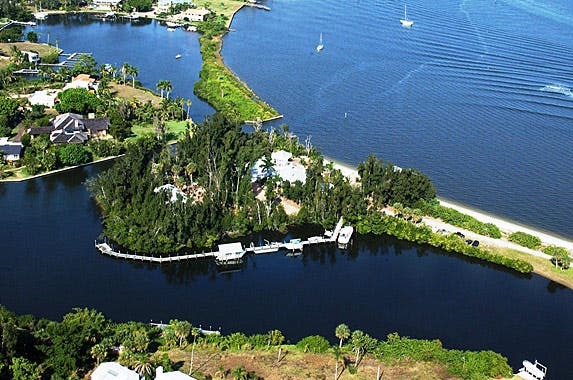 Thanks to a narrow land bridge, Twichell Island — a 2 1/2-acre man-made island off Florida’s Treasure Coast — can be reached by car, says Larry Olson, one of the island’s owners. 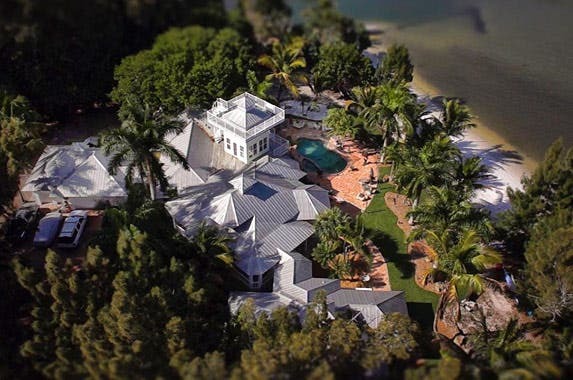 The 6-bedroom, 5-bath, Key West-style home was built in 1998. A collection of 2-foot portholes, reclaimed from World War II Liberty ships, add windows throughout the house, Olson says. The house has a lagoon-shaped pool with a waterfall and hot tub — surrounded by a brick patio and gas-fueled tiki torches that go on with the flip of a switch, says Sandy Olson, a co-owner. Twichell Island boasts “excellent” saltwater fishing, says Larry Olson. 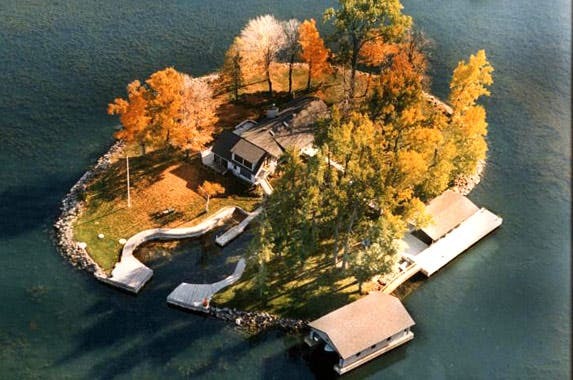 It has 3 docks — including an open-air bungalow on stilts. 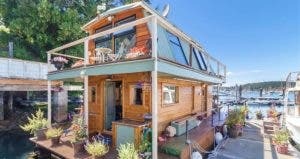 The house has 10 bedrooms and 4 bathrooms, with so much space that you can take a crowd to the island and still have plenty of solitude, he says. The island sits just a few hundred yards from the mainland. The area is known for fishing — especially muskie, pike and bass. While someone could live there year-round, the season “realistically runs from April to October,” says Strine.